The Wheal Jane Masterplan is the company’s vision for the former mine site. Projects forming part of this plan have been progressed over the past few years, and those completed include the Baldhu Office development and landscaping of the site entrance, the Wheal Jane Solar Farm and, more recently, two extensions and the full upgrading of the former Headworks buildings for existing and new Earth Science Park tenants. 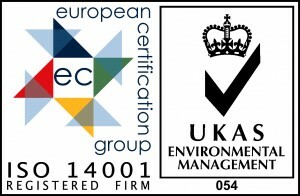 Wheal Jane Limited is the Group’s site management company and has overseen all these projects, as well as providing a number of direct services to them. The company also provides a whole range of ongoing services to tenants and businesses who occupy the spaces and buildings on site. 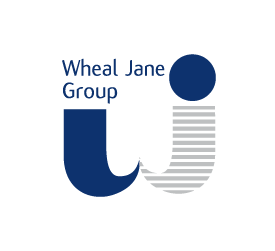 Wheal Jane Limited also maintains the infrastructure and services on the site, and has undertaken extensive improvements during 2015. These include roadway improvements and surfacing, security fencing and landscaping works to meet both our planning obligations and the progressive rehabilitation of the site in line with the Wheal Jane Masterplan. For more information about the Wheal Jane Earth Science Park, click here.